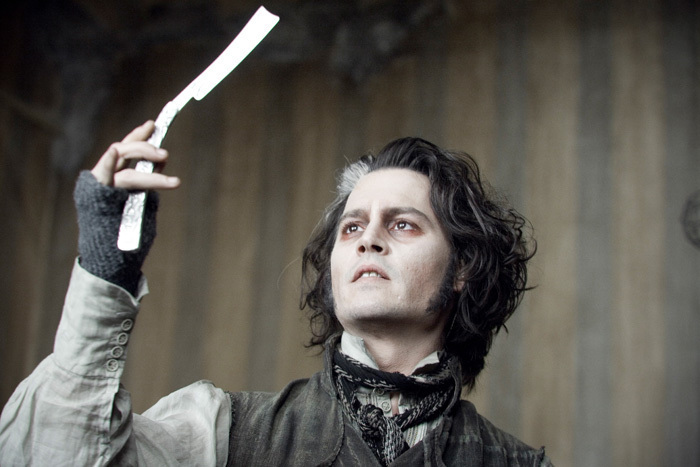 스위니 토드. . Wallpaper and background images in the 팀 버튼 club tagged: tim burton sweeney todd.